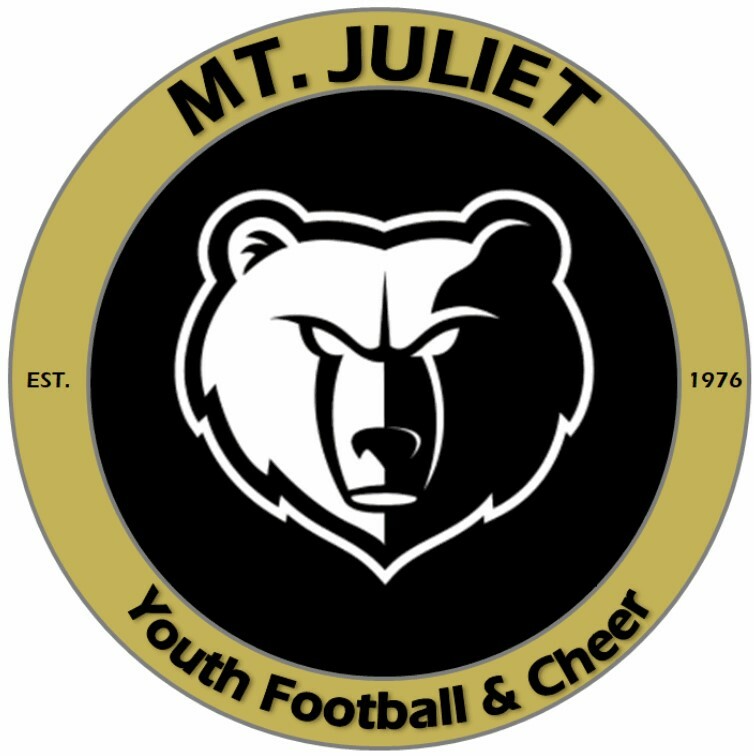 2018 Fall Football and Cheer Registration is Open! MJYFC is excited to open our 2018 registration with a new look! You can go to the Football or Cheer sections of our webpage for additional details as well as get a sneak peak of the new 2018 uniforms. To register, go to http://mjyfci.siplay.com/site/. 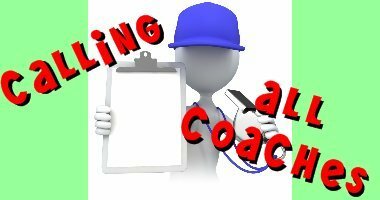 If you have any questions or are interested in coaching or volunteering during the 2018 season, please email us at info@mjyfc.org. 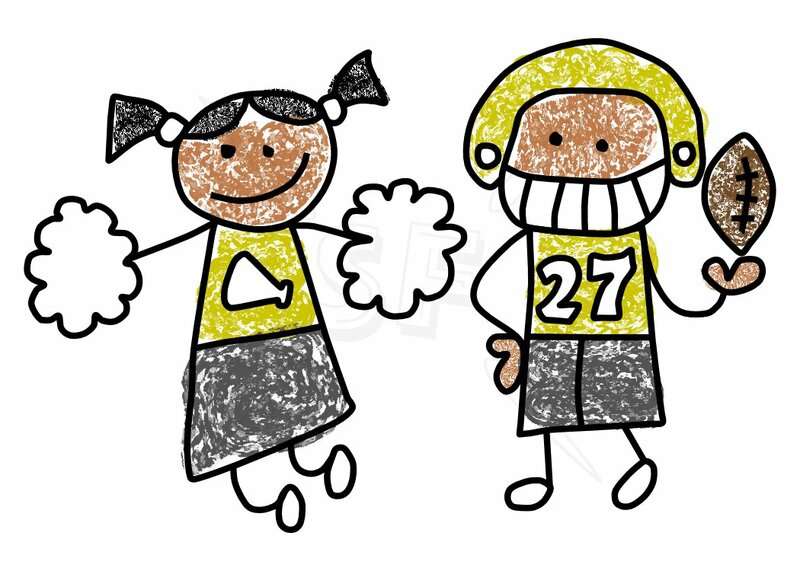 Don't forget about our free cheer and football camps in May! For more details, go to http://www.mjyfc.org/News/Id/36354.